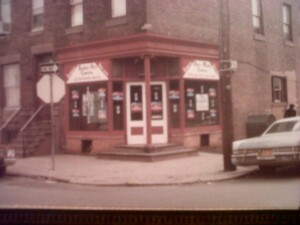 The Original Kimco office at 19th and McKean Streets in South Philly from 1974 to 1984. 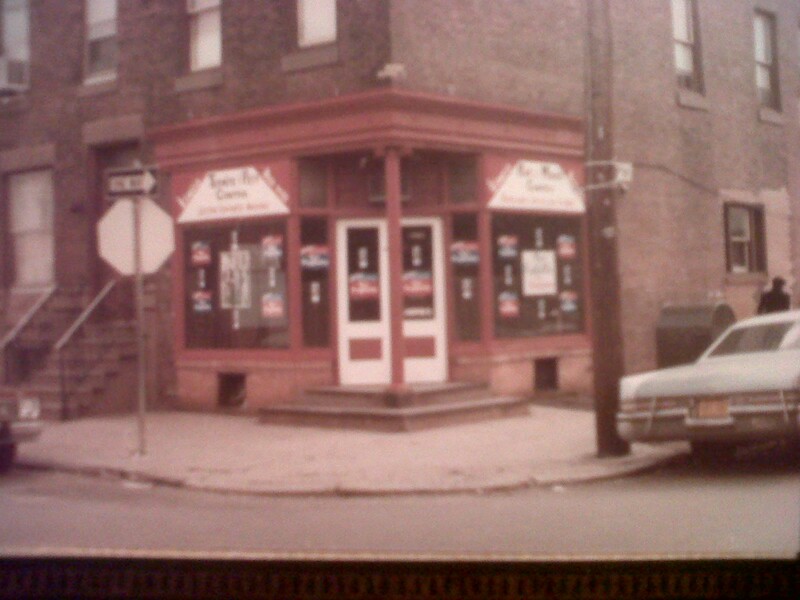 From 1968 through the early 1990s, Kimco Pest Control was a successful and reputable exterminating company operating in Philadelphia and the surrounding suburbs. We decided to close Kimco in 1992 because we began to have strong feelings that the chemicals that we were using could potentially be harmful. Now, after more than 20 years, we are back as a totally green pest control company offering a completely organic and safe alternative to the synthetic pesticides that are sold and applied today. Kimco GREEN feels strongly about the need for safe and effective applications. That’s why we will only use organic, all natural products to solve your pest problems. We specialize in pest control and exterminating services in these South Jersey communities: Marlton, Voorhees, Cherry Hill, Haddonfield, Haddon Twp., Collingswood, Haddon Heights, Audubon, Oaklyn, Mt. Ephram, Barrington, Delran, Cinnaminson, Moorestown, Mt. Laurel, Washington Twp., Medford, Medford Lakes, Shamong and Tabernacle.